Honda Activa 6G, the sixth generation variant for India’s highest selling scooter, is said to be using fuel injection to bring 10% improvement in the overall mileage. Activa has successfully kept the segment racing ahead of other commuters with its class-leading reliability and cost-effective riding nature. The 110cc engine with HET will get the fuel system upgrade to pass the upcoming strict BS6 emission norms. Honda may not be the first brand to launch a fuel injected scooter as most rivals will try getting over the BS4 engines by adding the required technologies before the deadline. 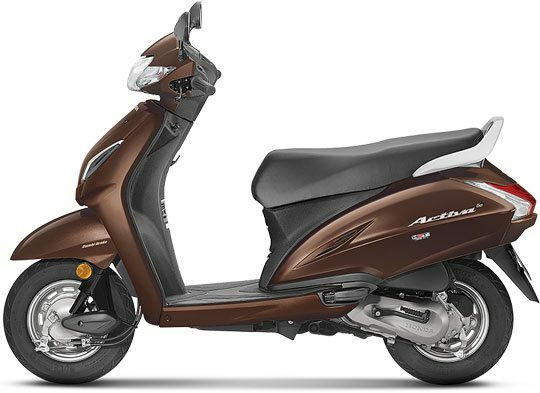 However, Honda may use the Auto Expo 2020 platform to launch the Activa 6G in India. 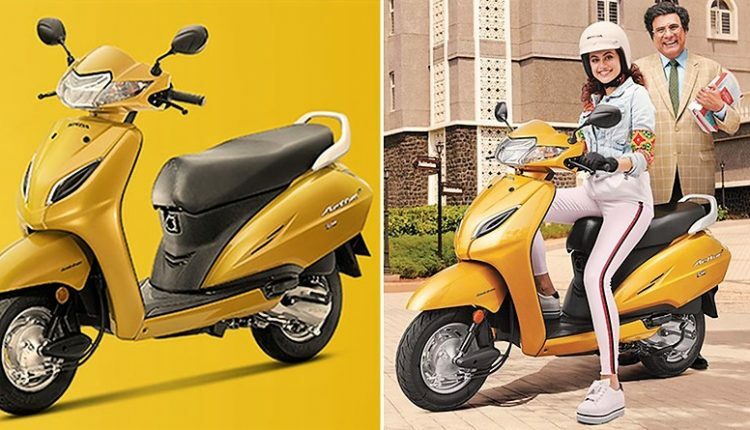 Honda Activa scores almost 3-million sales figure for the brand in one fiscal. The price point of the scooter, along with optional accessories, help them get the most out of the commuter-friendly segment. The launch of Activa 6G with fuel injection will raise the initial cost of ownership and it is yet to be seen how well the model performs after getting an ex-showroom price of around INR 60,000 for the 110cc model. 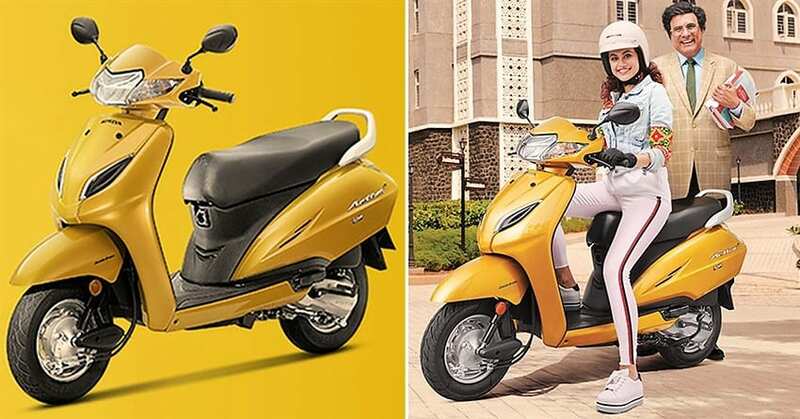 The other side is beneficial for the brand as buyers are already avoiding other scooters in comparison to Activa and raised cost for all of them can shape the decision of buyers accordingly. 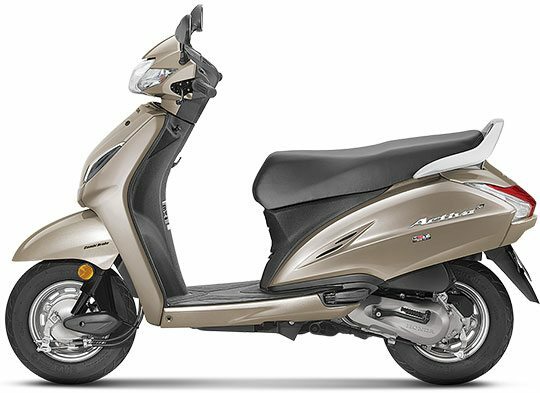 At present, the Honda Activa can be had in either 5G, 125cc or i-variant, with all three counted together for the huge sales number. The most powerful variant here is the 125cc Activa with loads of torque while highest selling among all is the 5G variant with a balance of design and equipment. The models are available with LED headlight as standard. Honda recently launched the CB300R and their focus on sporty motorcycles has gone up after a long time in India. 2019 will witness the entry of CBR650R and before that, buyers will witness the discontinuation of non-ABS and non-CBS models from the lineup.